If you asked Ray what he enjoys most about the construction business he would quickly reply, "The relationships with my clients and the development of the projects." To Ray, it's all about relationships - a philosophy he has held throughout his fourteen years as a builder and seven years as an engineer. His building career began in college working as a finish carpenter while he pursed an engineering degree. A few years after receiving his engineering degree from the University of Louisiana; he accepted a position as project manager for one of the largest and most respected structural engineering firms in Naples. Eventually, Ray followed his passion to be part of the entire building process. 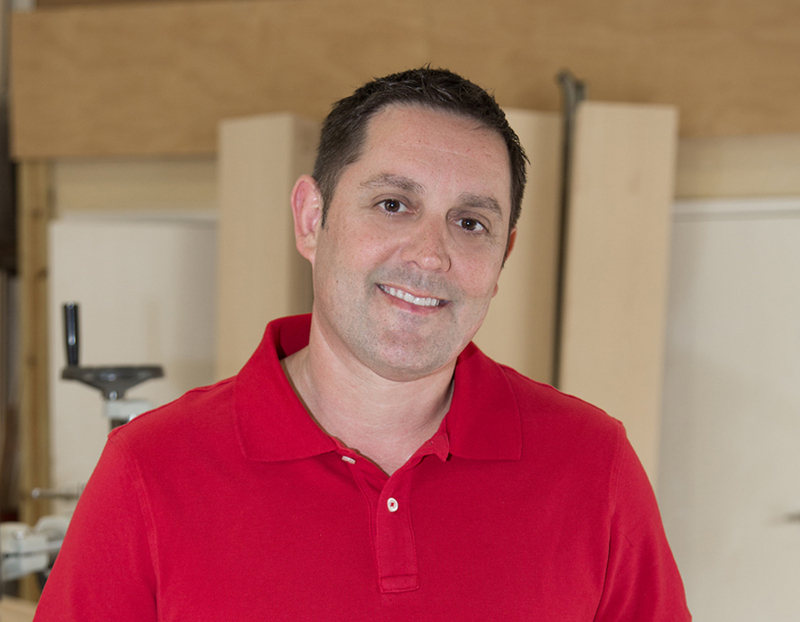 In addition to acquiring his General Contractors license, he utilized his background in finish carpentry and started a millwork and custom cabinet shop. Ray has always been active and involved in his community. He was a long time member and served office, as Secretary of the Naples Sunset Rotary Club. For ten years Ray was involved with the Collier Building Industry Association, and led as President in 2013.